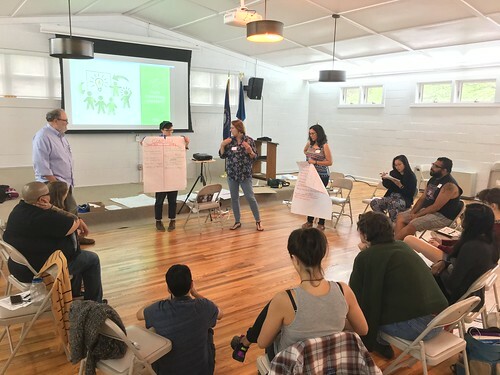 Kentucky Coalition is a social justice organization supporting leadership development, grassroots organizing and public policy advocacy in Kentucky, across the South, and in Appalachia. Established in 1984, Kentucky Coalition is the fiscal agent for Kentuckians For The Commonwealth. The Kentucky Coalition provides financial support for the charitable and educational activities of KFTC, a membership organization.